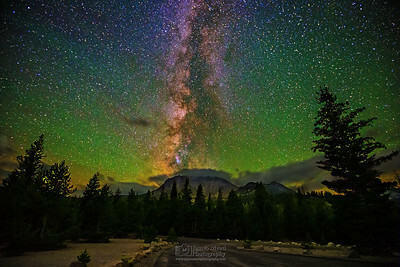 Established in 1916, Lassen Volcanic National Park is home to Jagged Peaks, Volcanoes, Meadows, Fumaroles and clear Mountain Lakes. 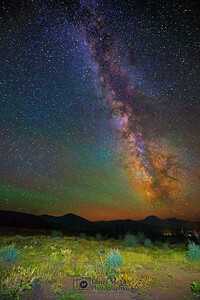 It is also home to an international dark sky area. 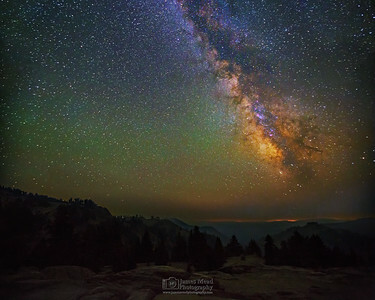 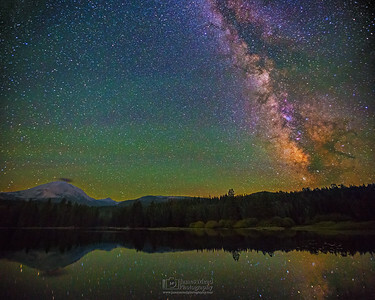 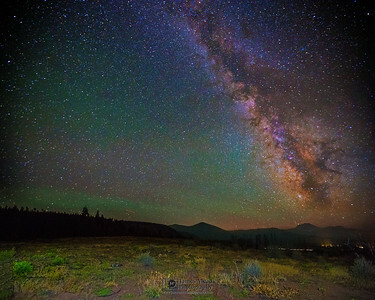 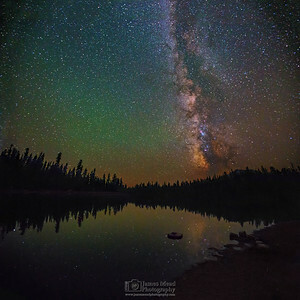 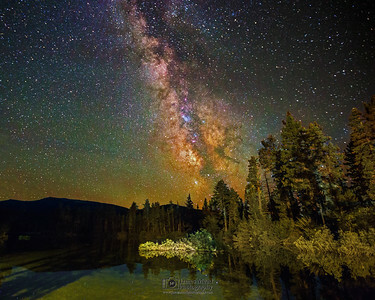 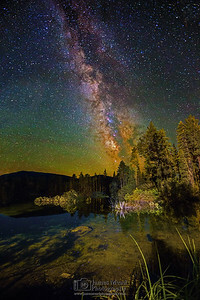 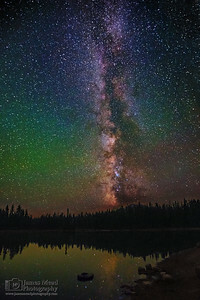 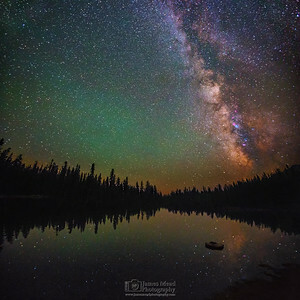 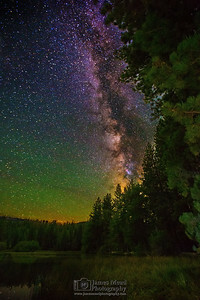 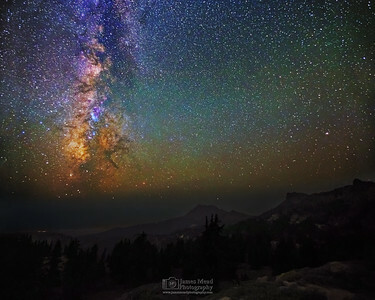 This is photography of Lassen Volcanic National Park and it's night sky. 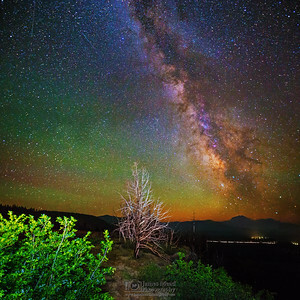 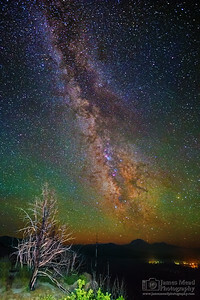 The Milky Way Rises above the Mountains of Lassen Volcanic National Park as a Meteor streaks across the sky.